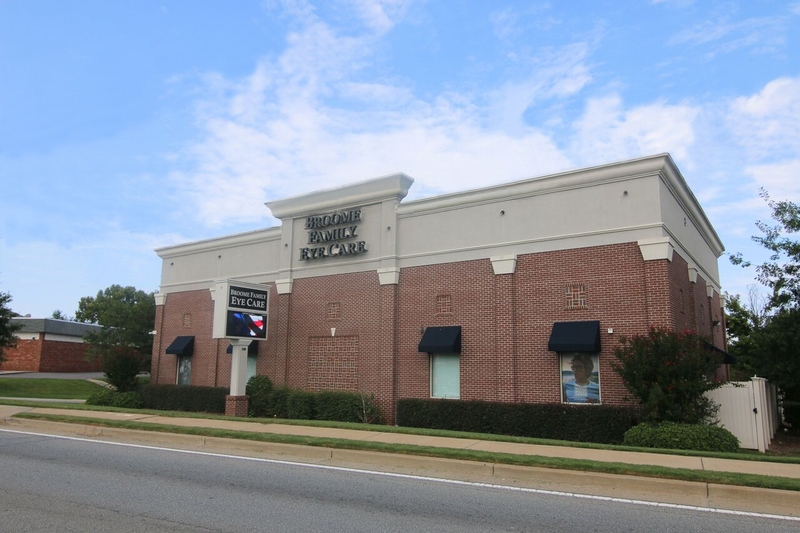 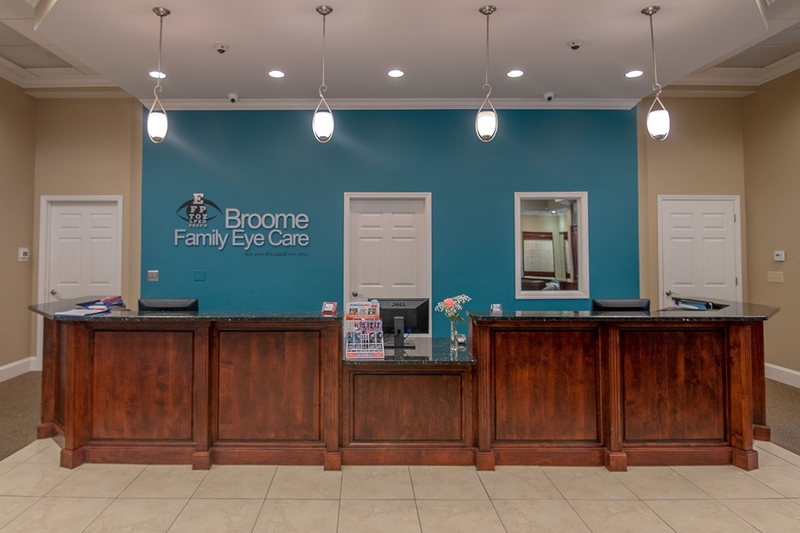 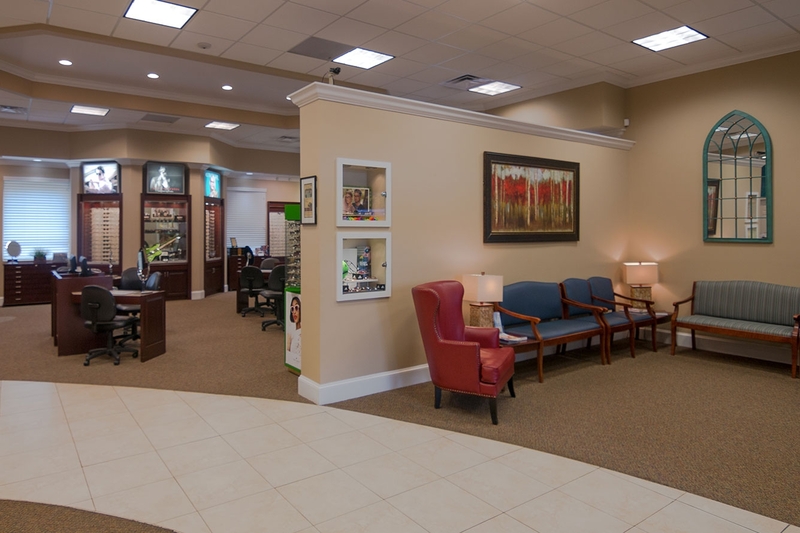 Broome Family Eye Care's 2-story structure consists of a retail area and 4 exam rooms on the lower level with business offices, a break room, and a conference room upstairs. 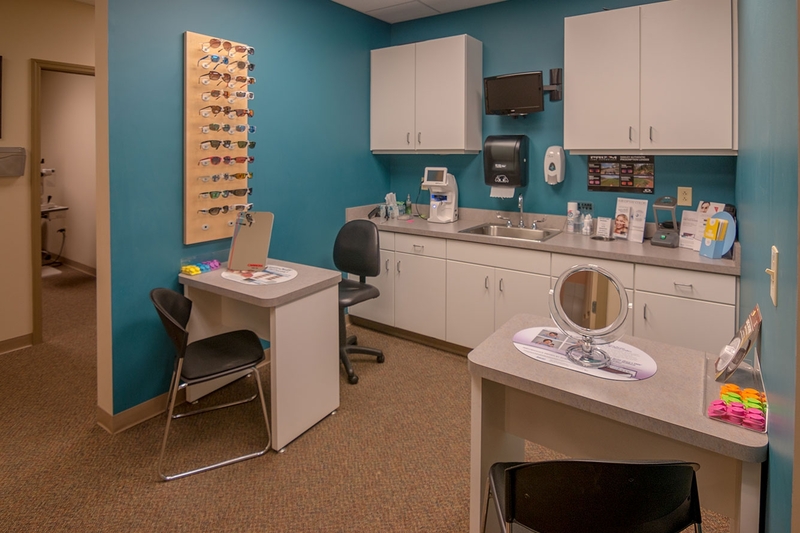 For this design-build project, the owner had a special request for a specific, innovative building material that we were able to incorporate into the project. 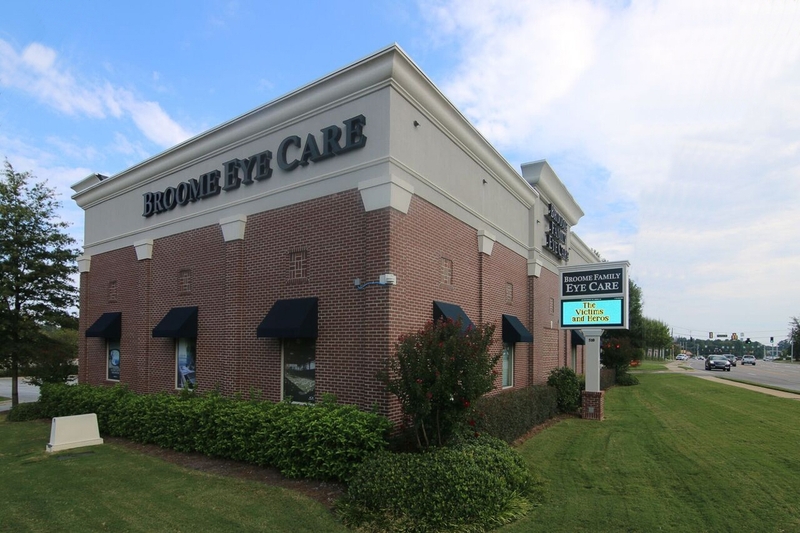 The building design called for a stucco cornice and radius brick arches that required a custom made brick. 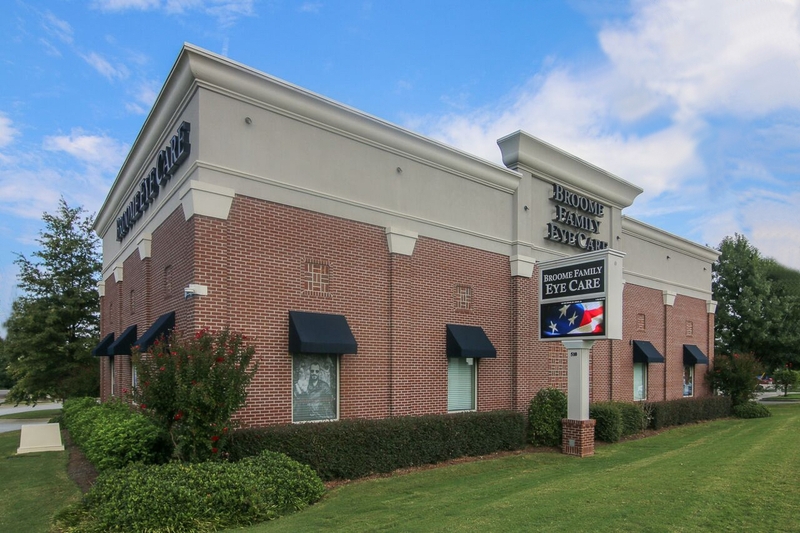 Due to unforeseen lead times with this product, we came up with an innovative method to fabricate a nominal style brick onsite to meet the specifications of the special order brick and keep the job on schedule. 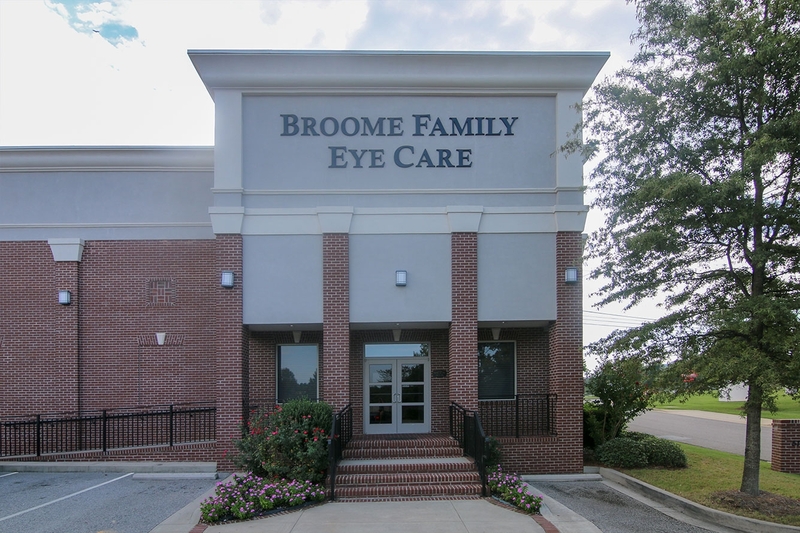 Clifton Construction received the 2010 Community Pride Award for the construction of Broome Family Eye Care in recognition for outstanding contribution to Columbia County's livability, economic vitality and overall quality of life.